With the 2018 MLB Winter Meetings getting underway in Las Vegas, Los Angeles Dodgers president of baseball operations Andrew Friedman should be a busy man trying to improve a team that has lost in the World Series each of the last two seasons. 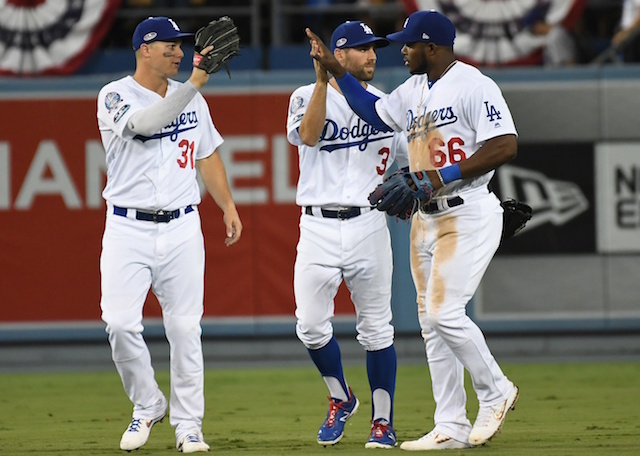 Other than bringing back Clayton Kershaw and David Freese, the Dodgers have not yet done much to upgrade their roster for the 2019 season. They have clear needs that include a catcher, second baseman and potentially both relief and starting pitching. Friedman could make a move on the free agent market to address those needs, or he can look to make trades as the team still has a very healthy farm system and depth at the Major-League level. 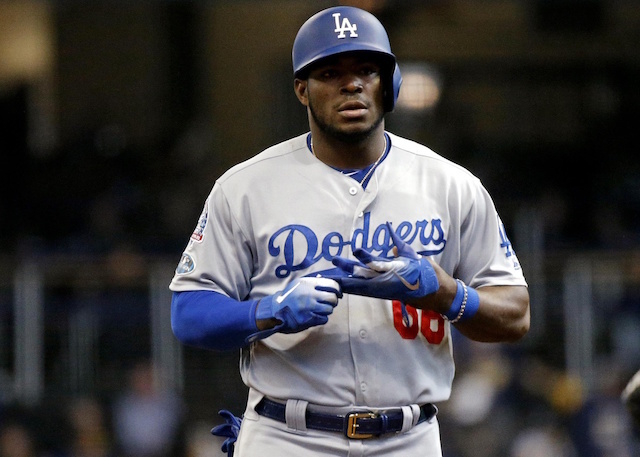 As it currently stands, Yasiel Puig, Joc Pederson, Matt Kemp, Chris Taylor, Kiké Hernandez, Cody Bellinger, Alex Verdugo and Andrew Toles are all on the Dodgers’ roster and capable of being starting outfielders. The Dodgers have been linked to Cleveland Indians All-Star starters Corey Kluber and Trevor Bauer, with the Indians potentially seeking an outfielder like Puig as a part of the return. Los Angeles could also be eyeing Miami Marlins catcher J.T. Realmuto, although no deal is believed to be close. The Marlins are believed to be seeking a Major-League-ready outfielder in return for him as well though. So Friedman clearly has options and the personnel to make a big move, and it seems like just a matter of time before he does just that.